This triple-Grammy winning group of consummate musicians and songwriters out of East L.A. began their career interpreting Mexican folk music and went on to be a globally renowned purvayor of a diverse and adventurous repertoire of roots-flavored masterpieces. 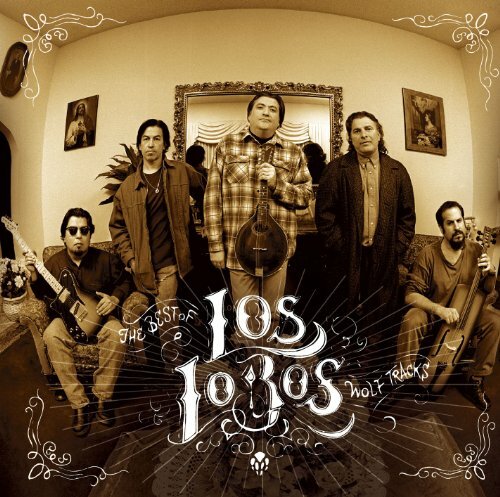 Drawing from rock, country, blues, folk, R&B, Americana, and traditional Spanish and Latin American idioms, Los Lobos continually pushed the boundaries of their sound, while remaining magnificently gritty and graceful throughout. If you have any questions about this product by LOS LOBOS, contact us by completing and submitting the form below. If you are looking for a specif part number, please include it with your message.